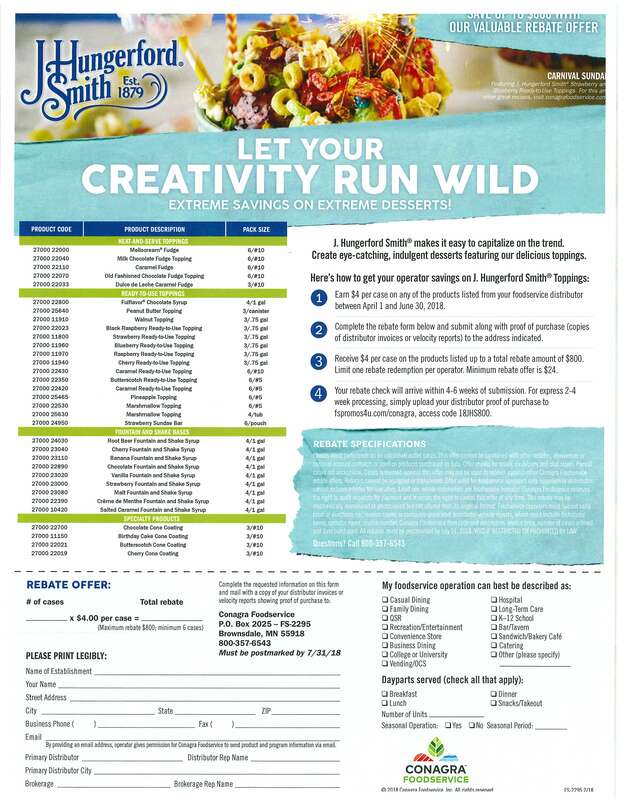 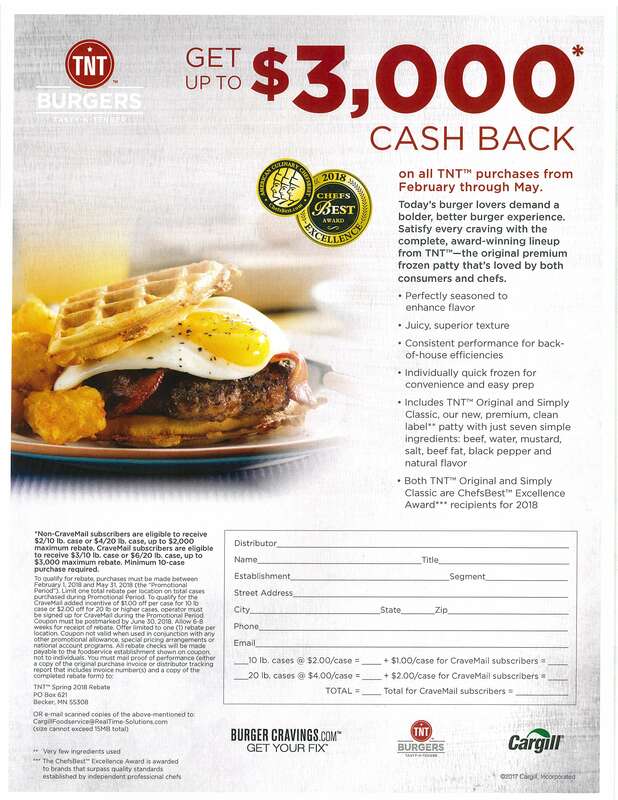 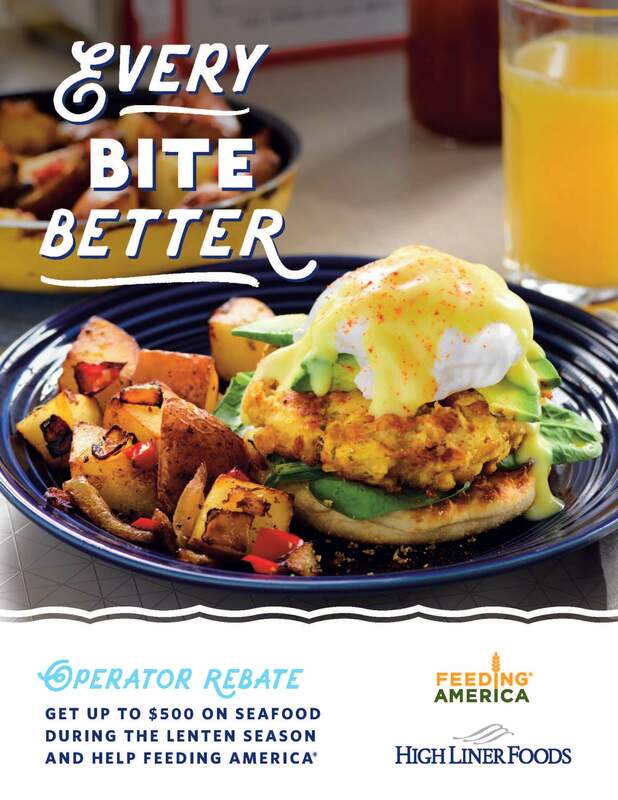 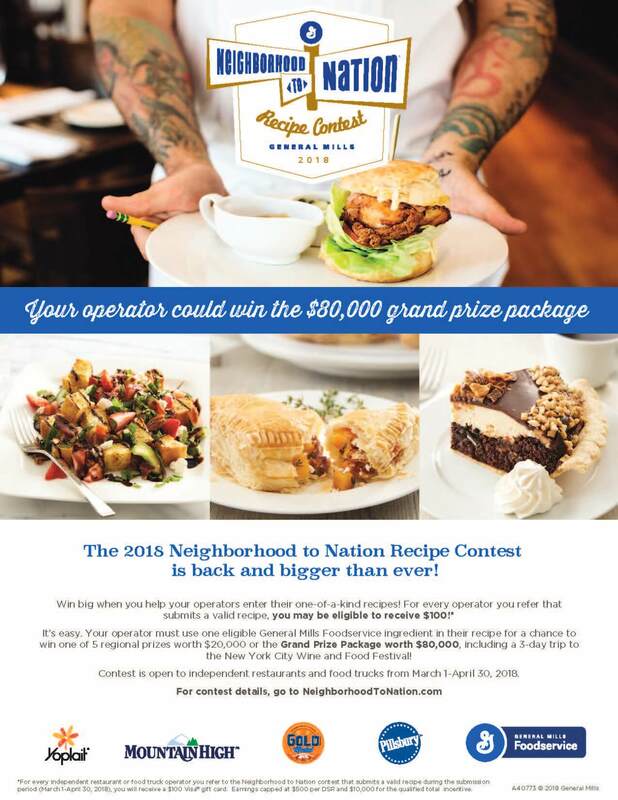 The 2018 Neighborhood to Nation Recipe Contest is Back and Bigger Than Ever! 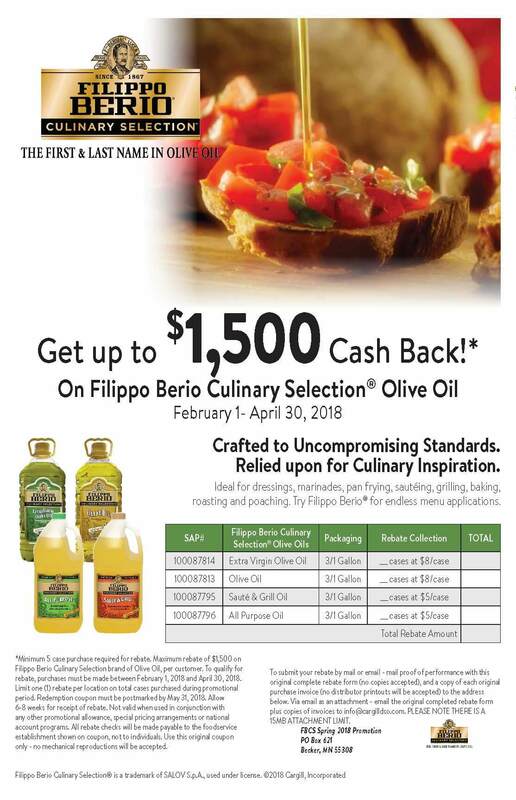 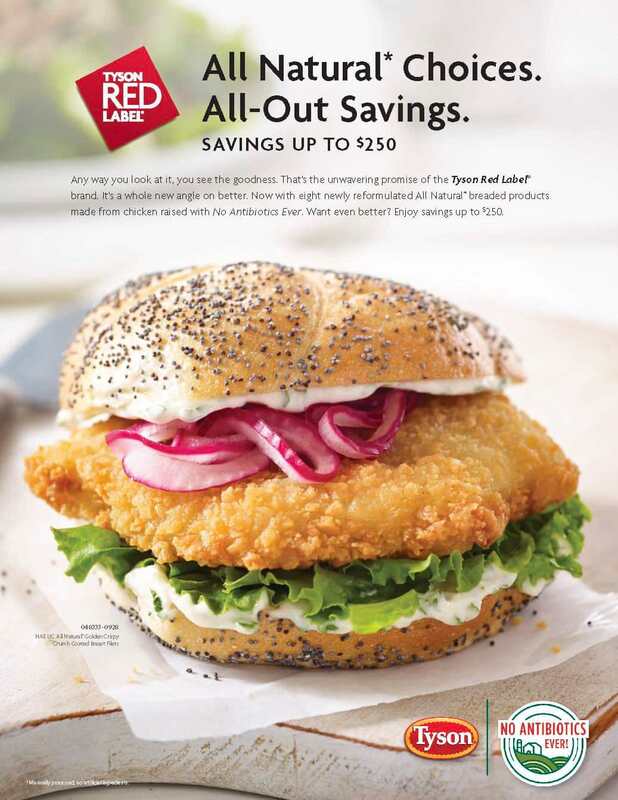 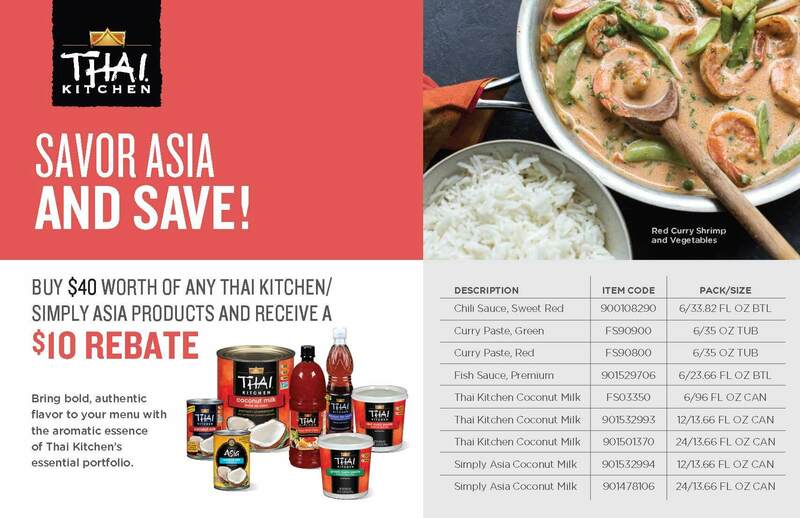 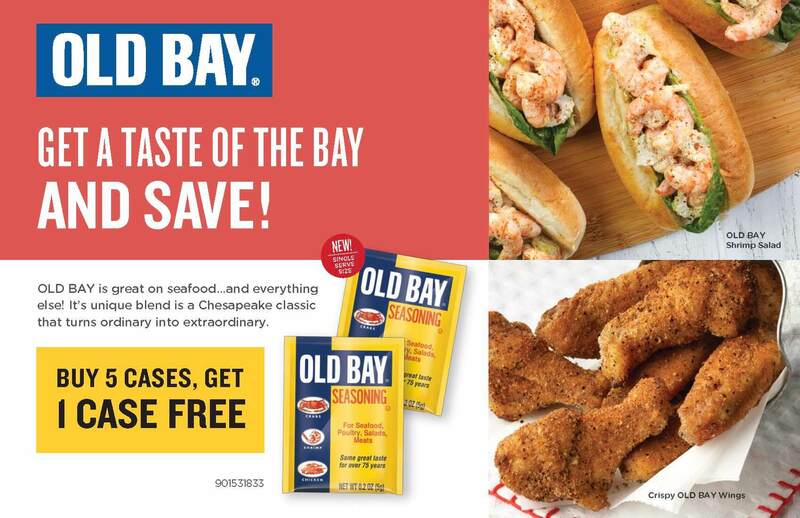 Old Bay: Get a Taste of the Bay AND SAVE!! 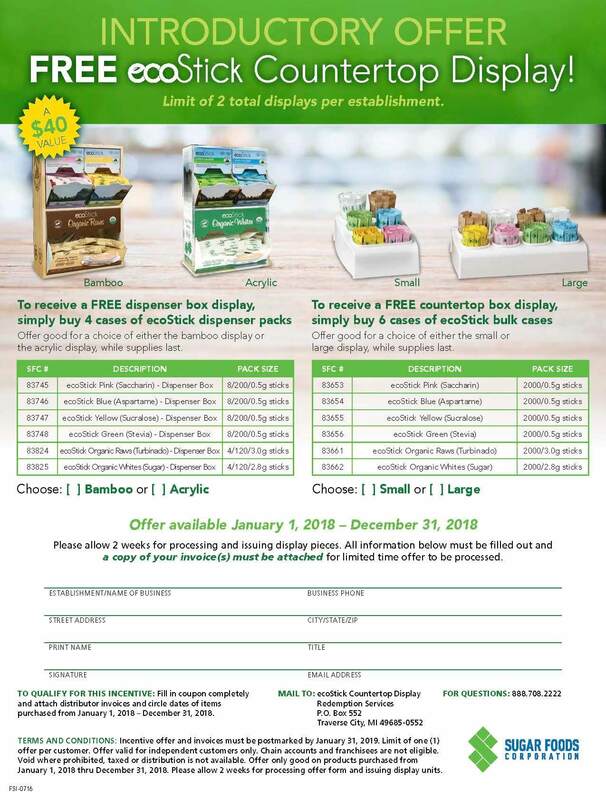 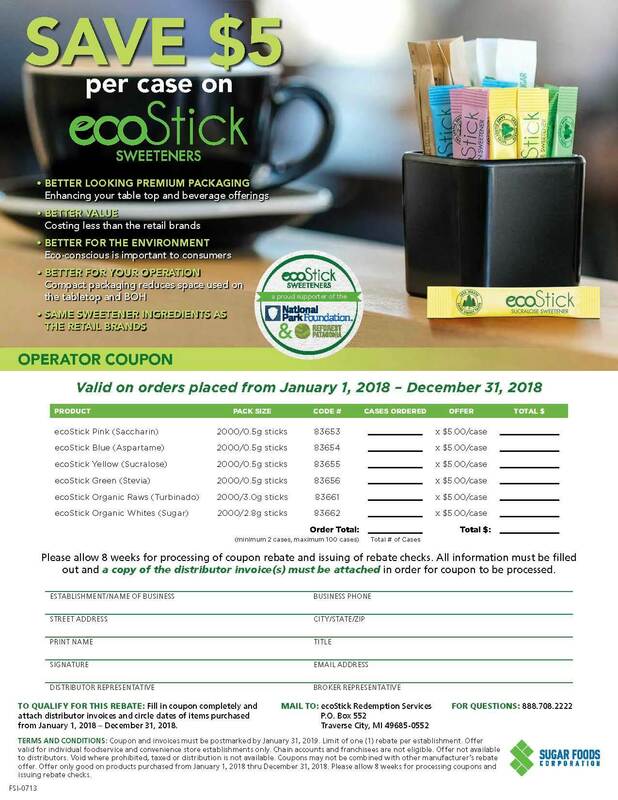 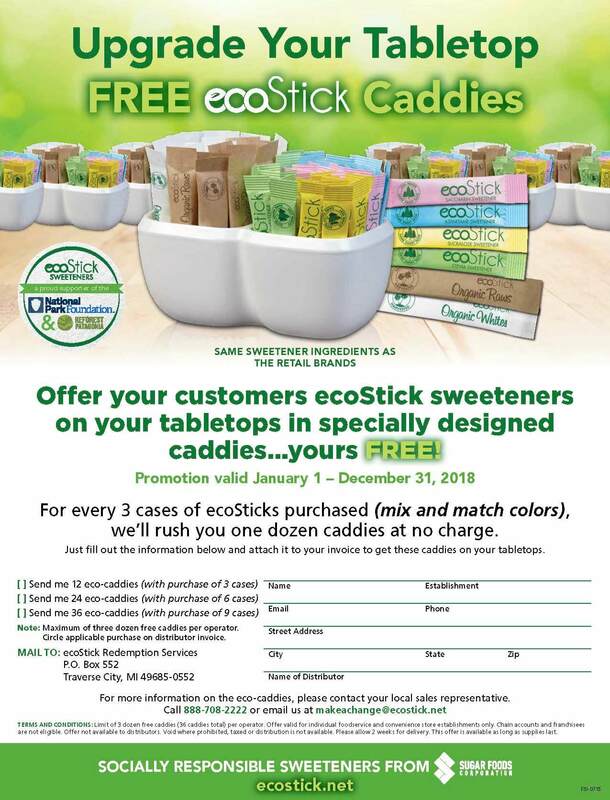 Offer your customers ecoStick sweeteners on your tabletops in specially designed caddies... FREE! 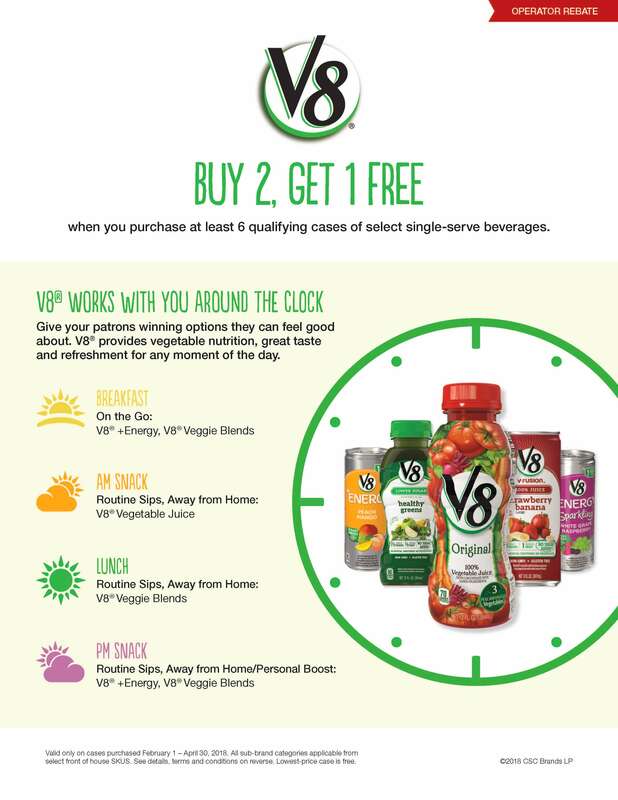 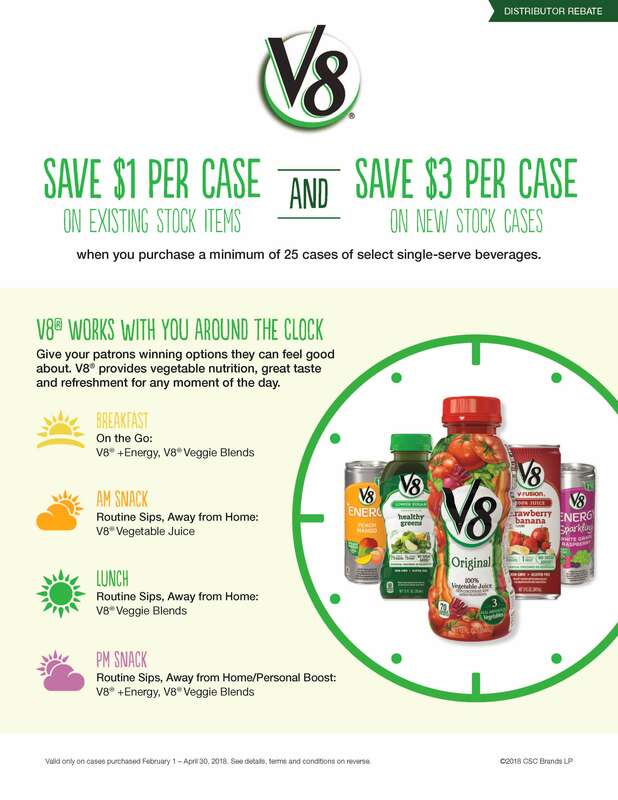 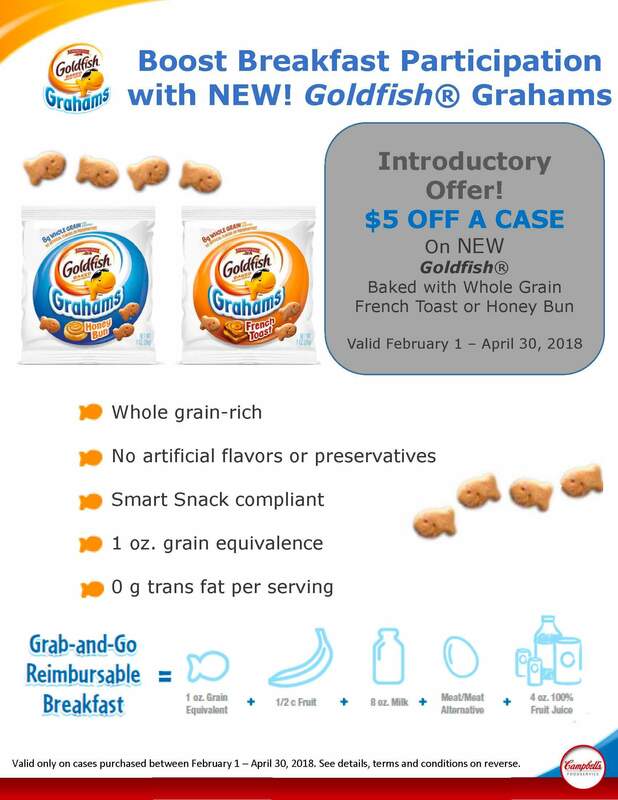 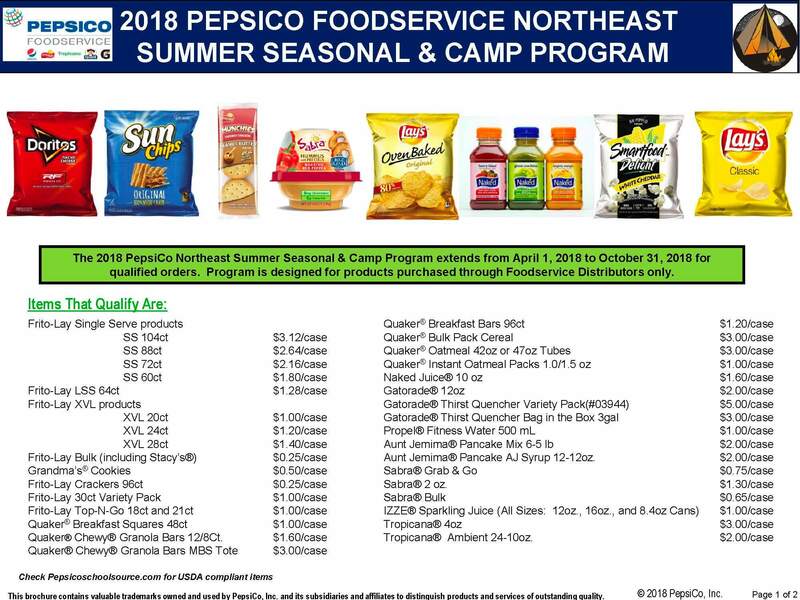 Nothing is sweeter than savings! 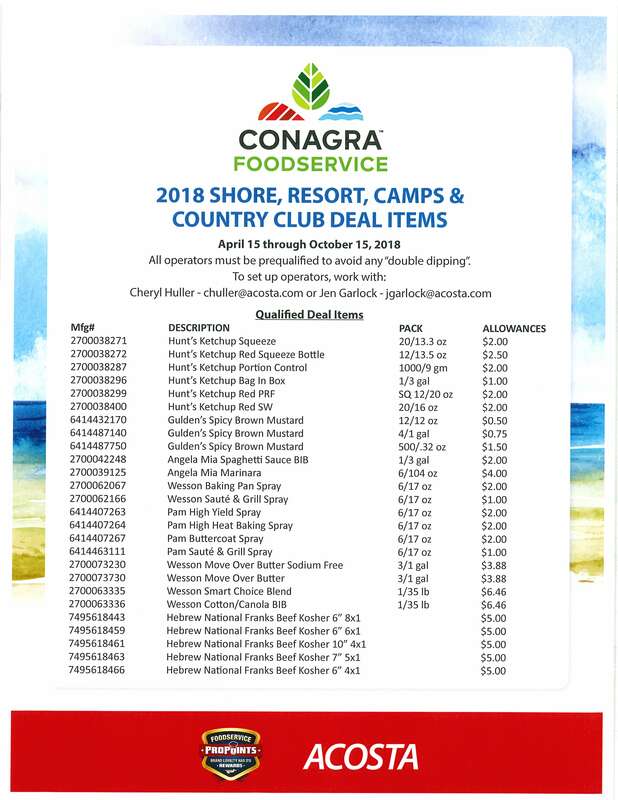 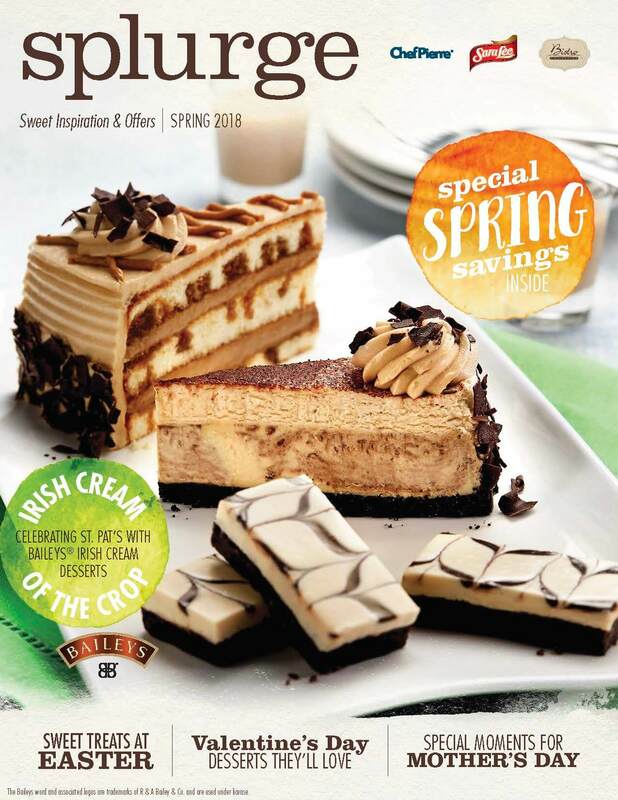 Extreme savings on Extreme Desserts!